USD POLL : Which renewed freshman network series will you try watching now that they've been renewed? 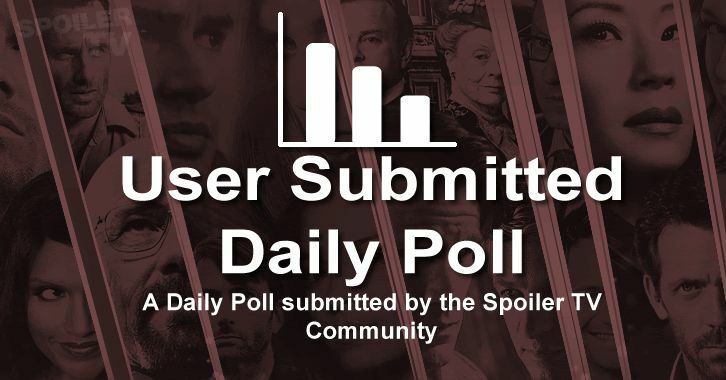 Today's User Submitted Daily (USD) Poll was submitted by omabin who was picked randomly from our Poll Submissions (see below). POLL : Which renewed freshman network series will you try watching now that they've been renewed?